Welcome to DesignMe, a design studio that creates logo design, visual branding, and web design. 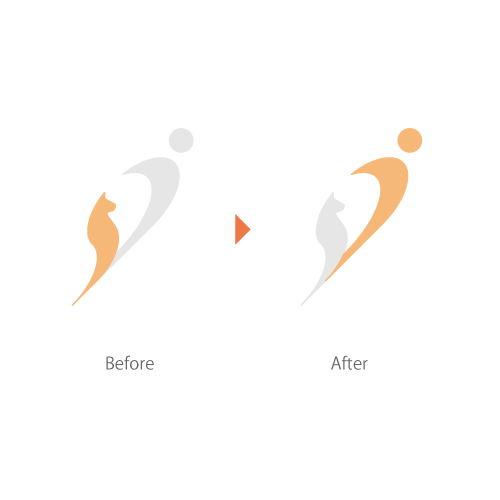 This logo is a performance of the transformation that takes place a V-style, a osteoporosis clinic. 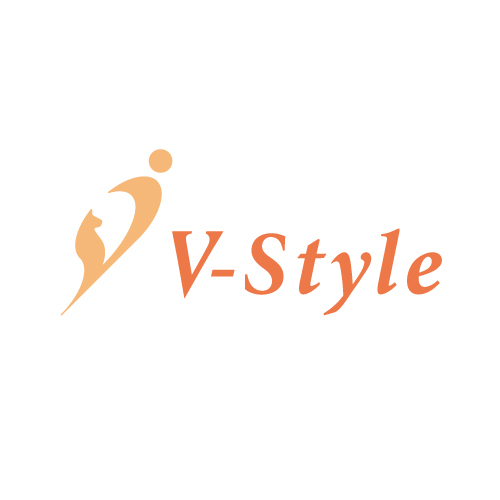 From the cat-like posture of those with osteoporosis to the healthy stature is a change that visually forms the letter "V". 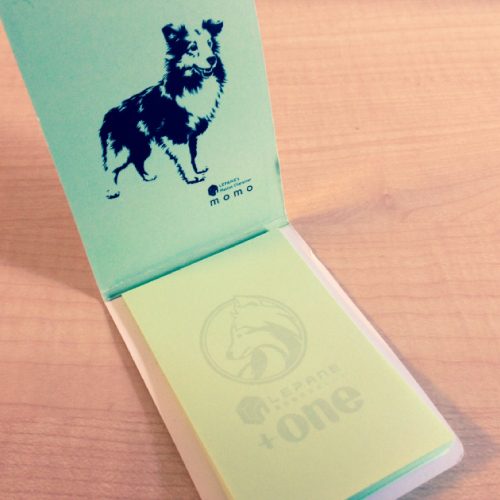 A logo for a social event planning features the company's mascot, a shelty named "insert dog's name". 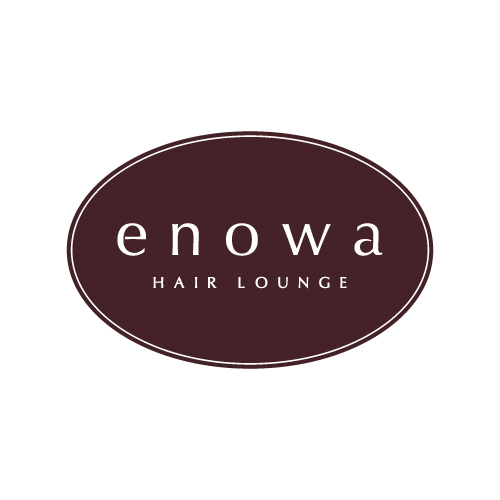 The logo imparts a sense of camaraderie and intimacy. 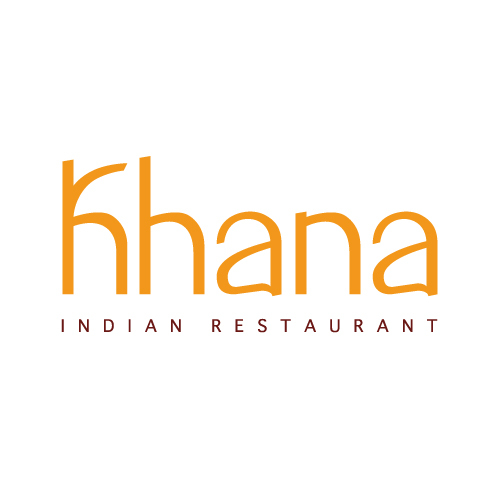 The concept of fusion is executed through a superimposing of the shapes of traditional Hindi characters on the English alphabet that comprise the restaurant's name. 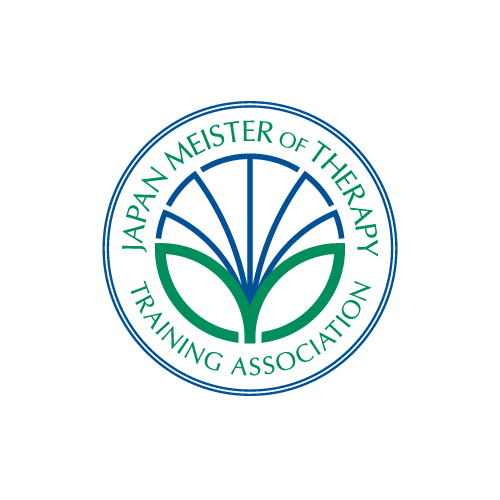 This logo for Therapy and Meister uses a hybrid of a book and flower to represent achievement and training. 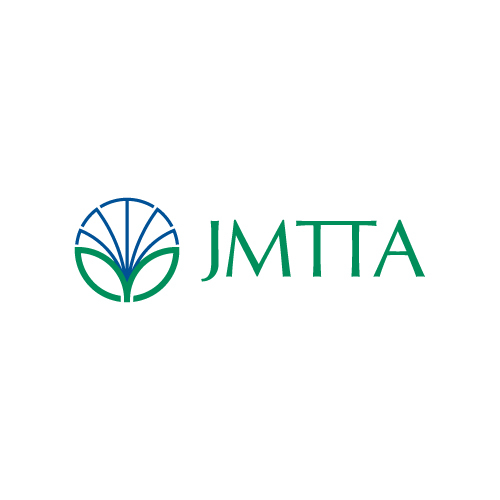 A nuanced placement of the letters T and M within the logo reiterates the company’s name. 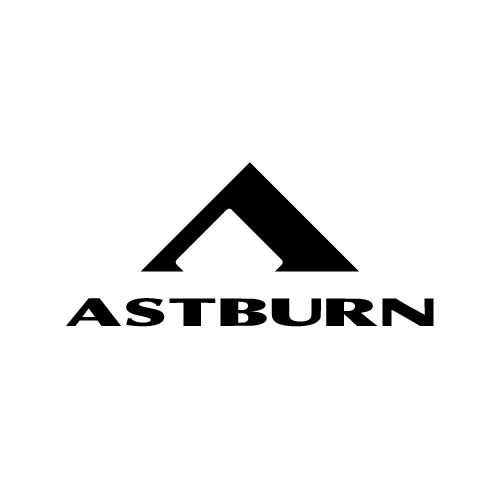 Take a universally recognized film frame, rotate it 45 degrees, and you find the letter “A” – perfectly emphasizing the A in Astburn films. A diamond is comprised of a prism of angles. Its beauty is in the delicate balance of this prism. 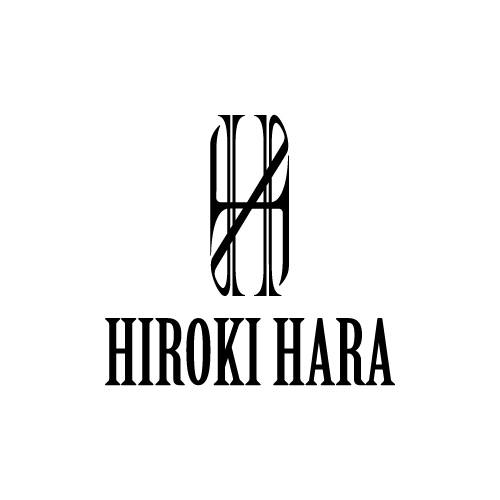 The logo, comprised of an array of repetitious diamonds, hints at this this delicate balance. 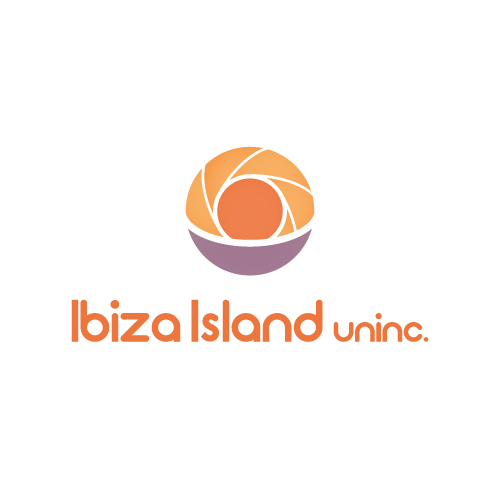 This logo for a marriage arrangement event company plays upon Ibiza’s famous sunset and uses the metaphor of the sun and the moon to represent the harmonious unison of marriage. Events take place in rooms. 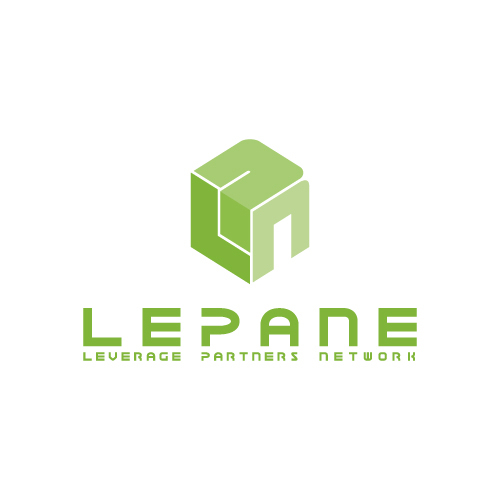 This logo uses this simple idea to insert the three letters of the company name – Leverage Partner Network – into a room with an open door. 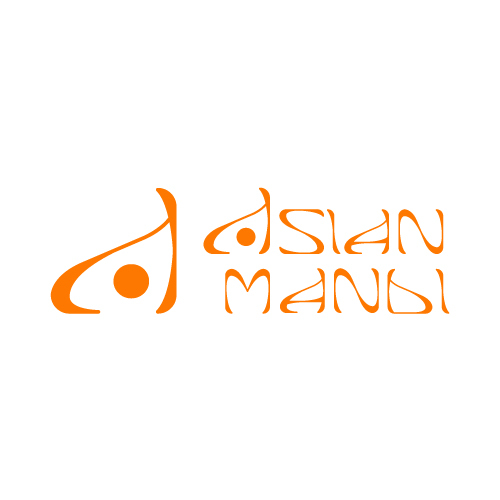 Asian Mandi is an online store selling products from India.The concept came from the idea of a flickering flame for the bazaar, and the strokes of varying thickness from traditional Asian calligraphy. 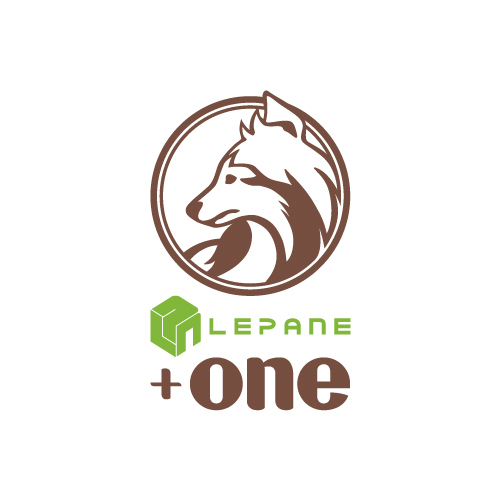 This is a logo of a video sharing site for learning English. 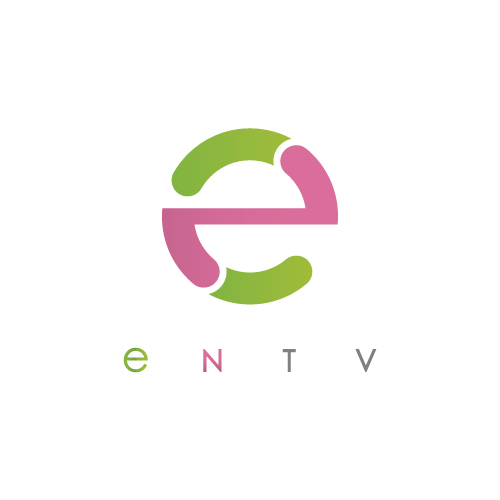 The letters “e” and “n” form a circle which means “en” in Japanese. 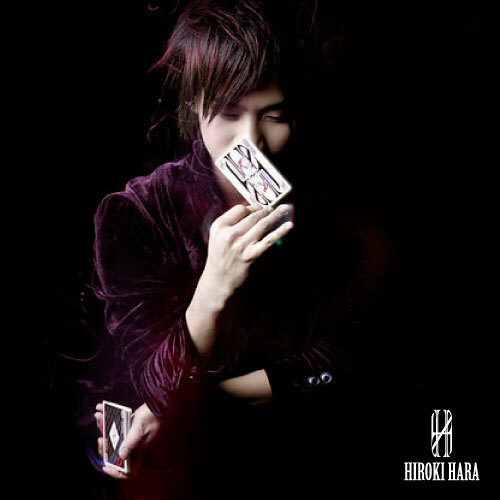 The logo of magician, Hiroki Hara has two H’s which represents his Initial. 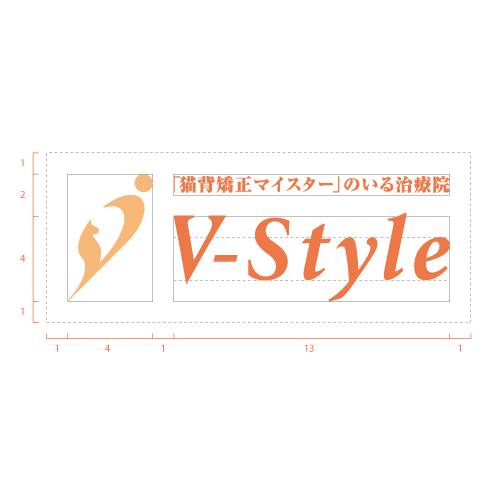 Like a playing card, the logo is readable from upside-down. 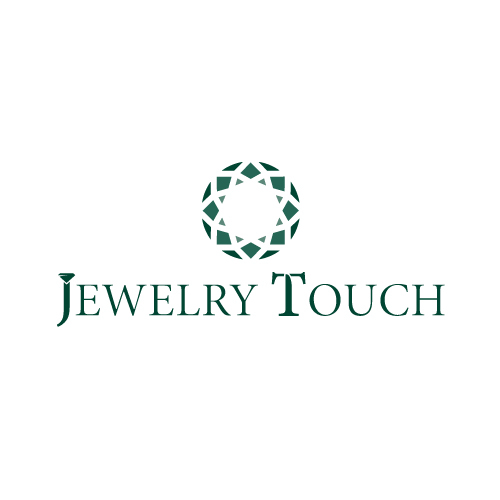 This is a logo of a jewelry company. 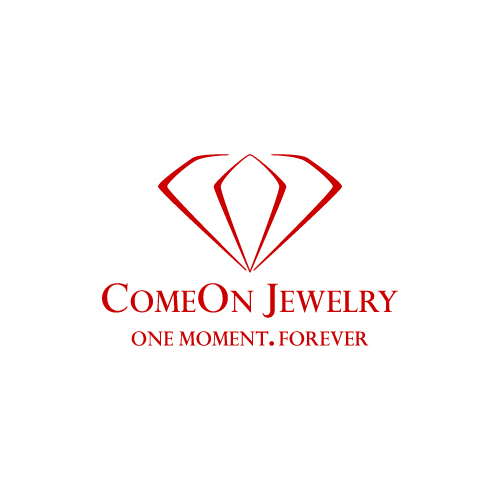 The diamond shape is formed by the company’s initial COJ. DesignMe is a design studio that helps organizations building their brand image with design solutions. We aim to achieve simplicity and beauty through conceptual innovation. 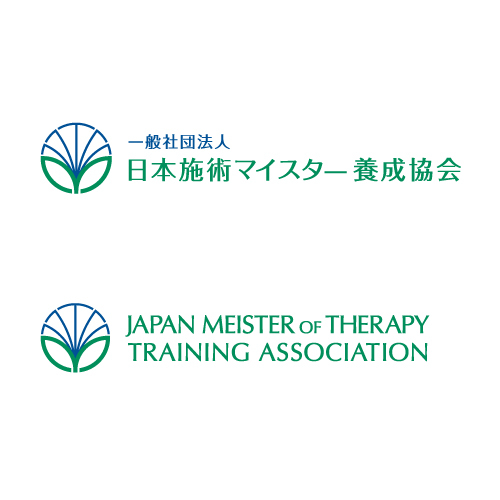 We work in a global context and have worked with companies in Japan, United Stated, Canada, India, Hong Kong, and Korea, among others. Mizuki Osawa is born in Tokyo, Japan. Growing up, he had the opportunity to reside in several countries - Italy, Japan and USA. He received his Bachelor of Arts in Environmental Design from the University of California, Berkeley in 2006. 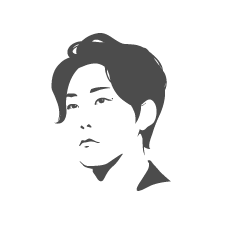 Upon graduation, he formed design teams and participated in design and architectural competitions. He received second place at the Central Glass International Architectural Design Competition. In 2009, he travelled extensively in China, Southeast Asia, and Europe. After returning to Japan in 2010, he established DesignMe in Tokyo. 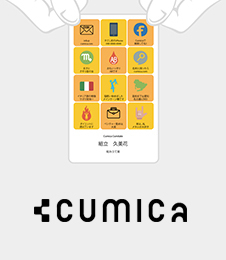 Cumica is an online service that allows you to create an icon-based card. 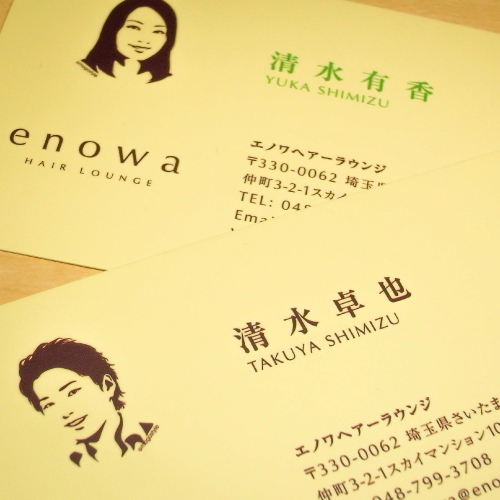 Form business cards to shop cards, you can make all kinds of cards! If you have any questions, comments or inquiries, please use the form below.